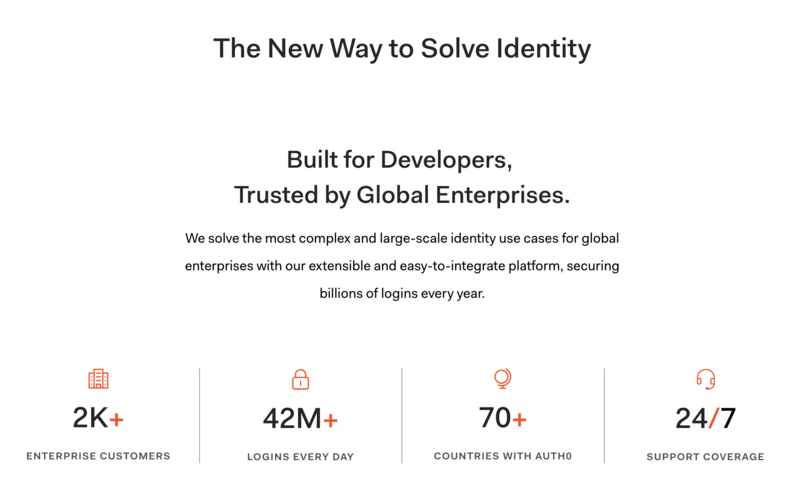 Its platform also seeks to allow users to authenticate to active directory, LDAP, SAML, Integrated Windows Authentication, Google Apps, Salesforce, and other IdPs without having to configure firewall; add and remove users, modify profiles and authorization attributes, and identify root cause user login issues; see a stream of recent logins and their locations; and enable various SaaS and SAML-enabled applications. Auth0's solution works with iOS, Android, and Windows Phone 8 platforms. Its platform is used by large and small enterprises and startups. The company is headquartered in Bellevue, Washington. Their European headquarters are located in London, England and their South American headquarters are located in Buenos Aires, Argentina. *Based on Preferred Stock Price, Auth0 does not have a stock symbol since it is currently private and is yet to have an IPO. Cloud-based phone system and call center software solution. Instant set-up. Integrates with your favourite CRM and Helpdesk. EquityZen does not have an affiliation with, formal relationship with, or endorsement from Auth0 or any companies featured above.